Jean E. Magney drew many of the illustrations on this web site. She was also an excellent teacher and managed histology laboratories for many decades. 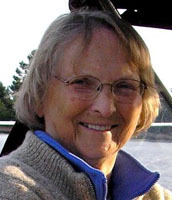 Jean E. Magney, University of Minnesota, Department of Genetics, Cell Biology and Development, Minneapolis, MN, USA.